Successfully saved Vanilla Mocha Hot Cocoa to your Calendar. You can also save the ingredients to your Grocery List. Steamed milk, sweet chocolate, hints of coffee, and spiced with real vanilla. Requires just 6 simple ingredients, takes only minutes to make, and isn't loaded with sugar...making this a delicious festive option to be enjoyed by all! 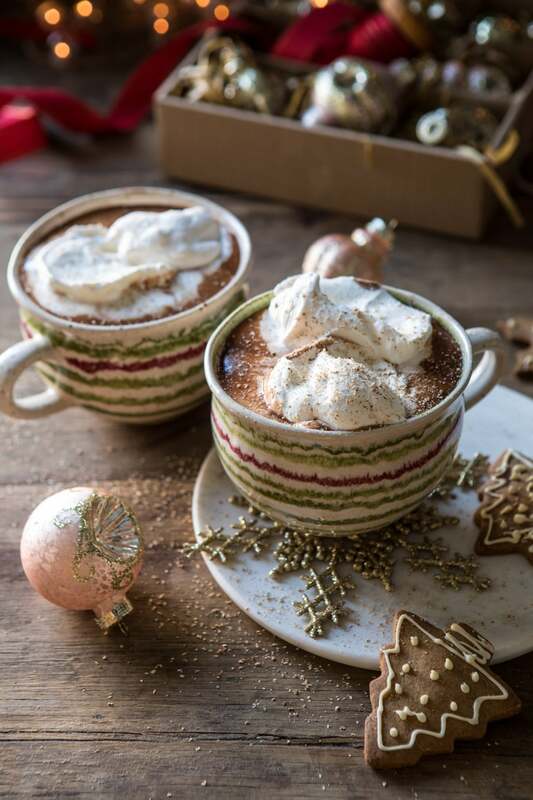 Decadent Coconut Cream Hot Chocolate.